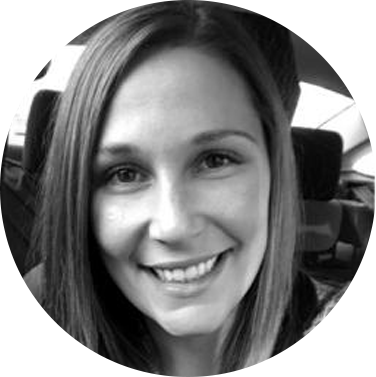 Hi, my name is Erin Van Dusen and I’m a Special Education teacher at the secondary school level. I’m an obligate carrier of Hemophilia B. My parents were both involved in the chapter when I was a child and I wanted to volunteer in an organization in which I feel personally invested. ×I started volunteering with the Nova Scotia Canadian Hemophilia Society as a camp counselor at Maritime Adventures Camp. I wanted to become more involved in the chapter by joining the Board of Directors as secretary in 2016. I am passionate about the importance of a supportive and inclusive bleeding disorder community and I hope to continuing learning and contributing to the CHS as a dedicated volunteer. 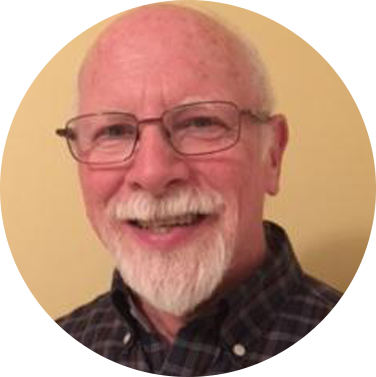 Lawry MacLeod is a retired elementary school teacher and principal, living in Oxford, NS. Both his son and his grandson have Hemophilia A which has kept Lawry involved with CHS provincially and nationally since 1980. ×Serving on the chapter executive in all capacities, Lawry also has been on the Million Dollar Club board, the PEP (Parents Empowering Parents)committee, is a PEP facilitator and was fortunate to be asked to speak at the World Federation of Hemophilia Congress in Orlando, Florida in 2016. Currently, Lawry is acting president for the Nova Scotia chapter until the fall of 2018. Rachel has been a member of the N.S. Board since 2015 beginning as the Youth Representative. Being the only person in her family known to have a Bleeding Disorder, Rachel became involved in chapter events after recognizing the important role it can have in learning valuable information about her own Platelet Dysfunction as well as many other types of bleeding disorders. My name is Samantha Kendrick. I have a Platelet Dysfunction. I have been going to Maritime Adventures Camp since I was 14 years old. During this time, I have learned a lot about bleeding disorders and about myself. ×Camp gave me the chance to meet people who are just like me, leading me to want to get involved with the Nova Scotia Chapter and help the future generations. I completed the Social Services program at NSCC and I am currently enrolled at Cape Breton University in the Bachelor of Arts and Community Studies program. My future aspirations are to help educate the membership and outside community about bleeding disorders, changes, new treatments, etc.. My most important goal is to help improve the quality of lives for people living with disorders. Hi there, my name is Emileigh Van Dusen and I am the daughter of the late Neil Van Dusen. My father was an involved member with the NSHS for many years as well as an outspoken activist for victims of the tainted blood scandal. × I myself am considered to have mild hemophilia B and began my involvement with the chapter when I was 16 years old as a MAC counselor/volunteer. Since then I have sat on the Joint Committee for a year, have been on the youth committee for one year, and am now your member at large in the Youth Rep position. 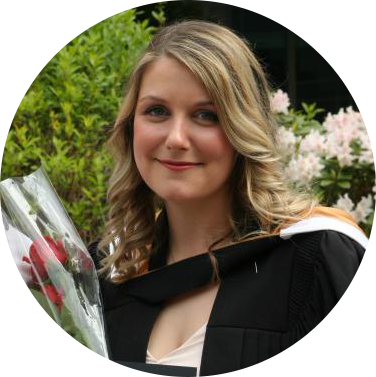 I am a recent graduate who is currently working as a social worker within the HRM. My dream job would be to work as a social worker for the IWK children's hospital with children with bleeding disorders or at the adult bleeding disorder clinic. I am passionate about advocacy, education, working with youth, and improving our health care system. I look forward to giving back to a community that has provided me with so many opportunists. Thank you. 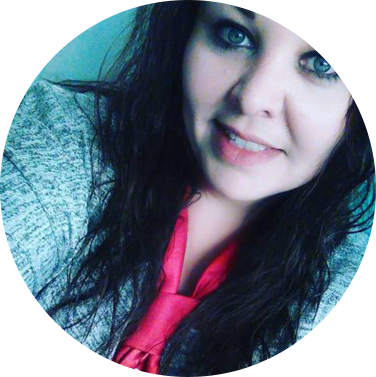 Currently Director at Large on the Nova Scotia board, Katie also served as Vice President for 9 years, Secretary for 4 and an additional 3 years in current role. 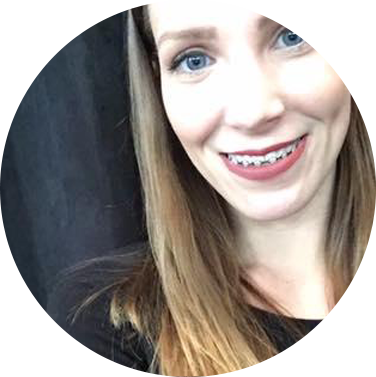 Katie is a carrier of Severe Hemophilia A with low factor VIII levels. Please click here to access our by-laws voted on in September 2014.